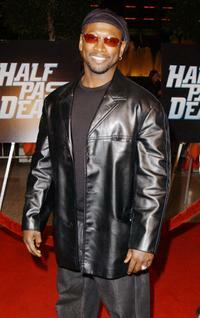 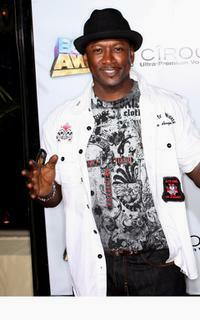 Joe Torry at the Los Angeles premiere of "Half Past Dead." 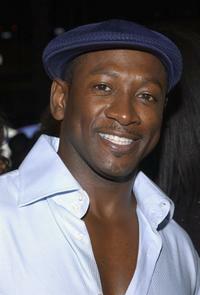 Joe Torry at the musical premiere of "Love Makes Things Happen." 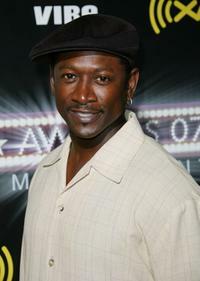 Joe Torry at the 2008 BET Awards after party. 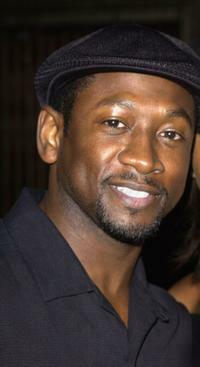 Joe Torry and Guy Torry at the 2008 BET Awards after party. 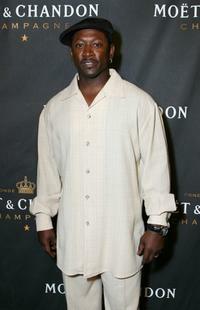 Joe Torry at the Carmelo Anthony premiere of his MELO M3 signature shoe. 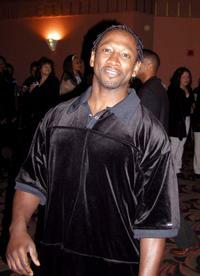 Joe Torry at the 2007 BET Awards after party. 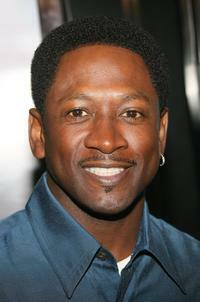 Joe Torry at the premiere of "Hair Show." 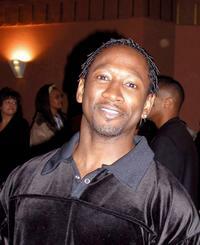 Joe Torry at the premiere of "Love Makes Things Happen." 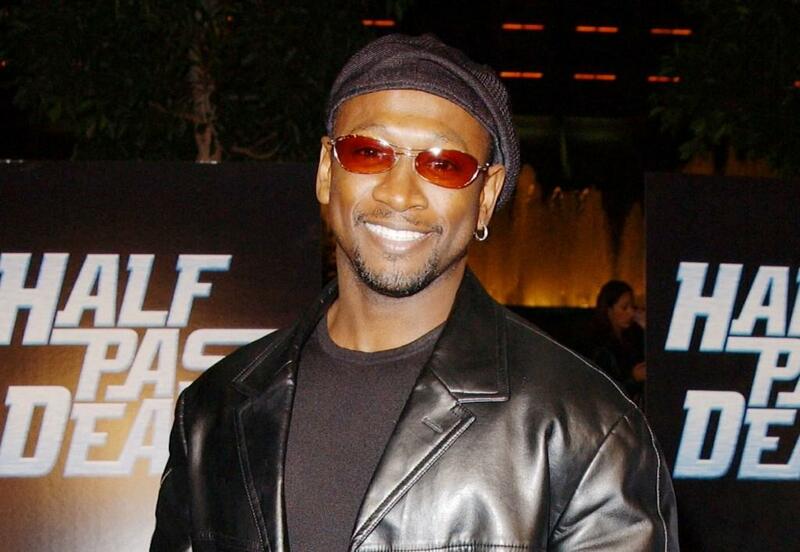 Joe Torry at the "Coca Cola Nu Classic Soul Lounge" celebrating the launch of three new Coca Cola commercials.